You're invited to the Q Zoo Valentine's Party! 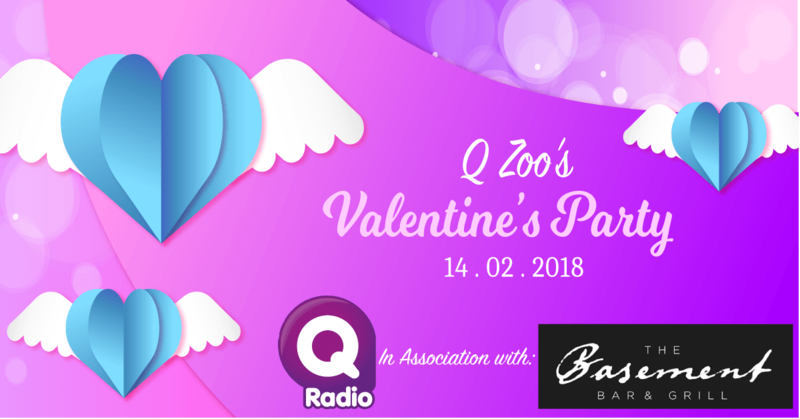 This Valentine's Day, Ryan A and Eoghan Quigg from the Q Zoo are hosting a BIG party at the Basement Bar and Grill in Belfast. Calling all singletons and couples, we want you to come along for a boogie and a fun night with Q Zoo. Join the lads for party games and spot prizes on the night. 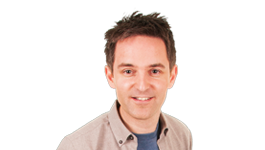 Also, one lucky winner will win a romantic night away at Malone Lodge Belfast. Register now for a chance to be in the competition draw to win a hotel stay for two. The lucky winner will be announced on Valentine's night at Basement Bar Grill Belfast.